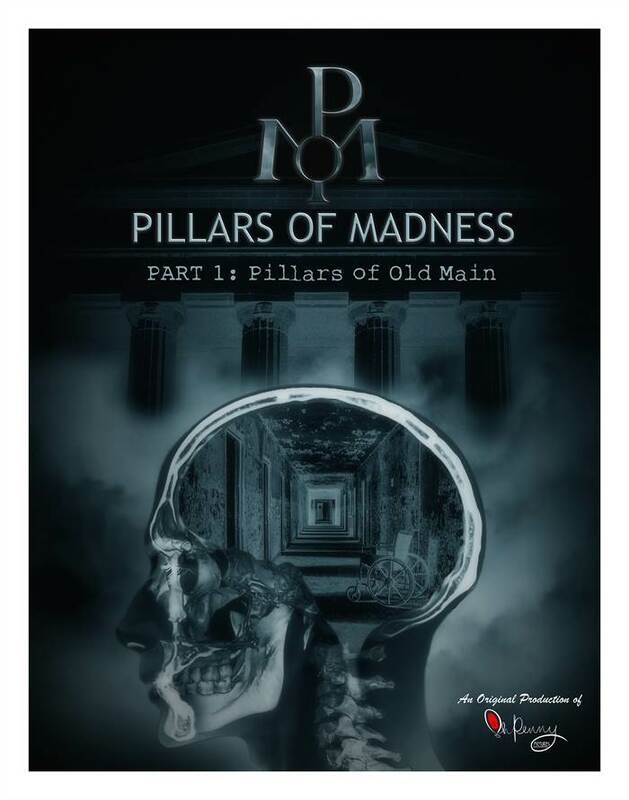 PILLARS OF MADNESS focuses on the history of the mental health institution that laid the groundwork for all that would follow. The film series explores the Utica State Hospital, known to many as "Old Main", and its legacy of researching and evaluating mental illness, as well as the history of the building itself. The building is often regarded as "The Most Haunted Place in America". We go beyond the urban legends and tell the true and unabridged history of the “model institution” and how its historic practices affect psychiatric medicine today. The story of Old Main will be told through a collection of interviews, archival footage, images, and thrilling re-enactments. All elements will be interwoven into an overarching storyline giving the viewer an insightful and entertaining journey through the history of Old Main and the mental health practices it produced. PILLARS OF MADNESS features a script written by respected filmmaker, Francisco Escobar, and will be produced in association with OH PENNY PICTURES & FRESKO IMAGEWORKS.